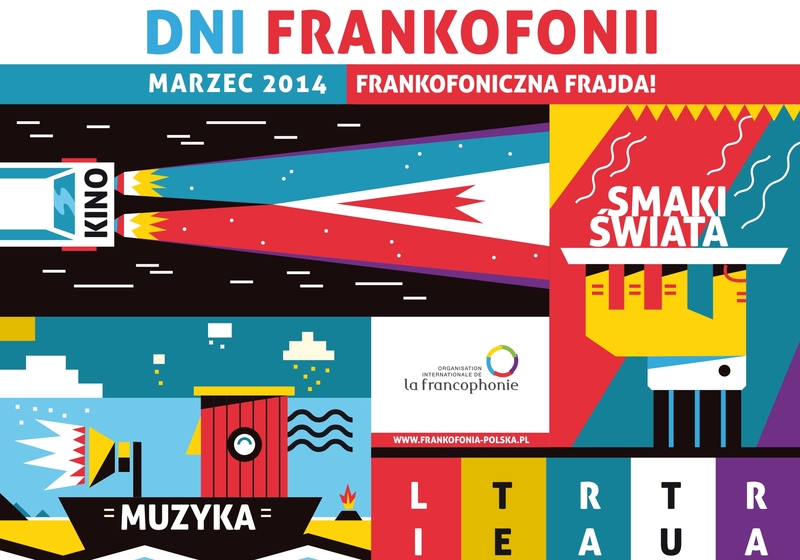 Every year French-speaking persons and Francophiles - that is those who speak and love the French language and related cultures - meet on the occasion of International Francophonie Day on 20 March. That day in 1970, in Niamey, Niger, the first international organisation of Francophonie was founded: the Agency for Cultural and Technical Cooperation whose name was then changed to the International Francophonie Organisation (OIF). It comprises 77 states and governments from five continents, out of which 57 are members of this organisaton and 20 – observers, including Poland. It is home to 890 million French speaking people and a large community of countries bound by political, economic and cultural ties. International Francophonie Day is not only an opportunity to celebrate the French language, but also to remember that languages and cultures are closely connected and that language is a carrier of culture. It is also an opportunity to evoke the values that are common for the countries of OIF, including respect for cultural diversity, defence of democracy and human rights, access to education and sustainable development.